We had the great pleasure to conduct an audio interview with Ms. Betty Makoni. 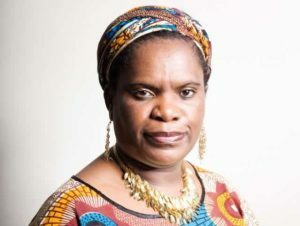 Ms Makoni is an renowned activist who works to enpower the rights of girls and women in her native country of Zimbabwe, and all around the world. What is the Girl Child Network? What problems do women face in engaging the technology sector in Zimbabwe? What can technology do to foster development and Gender Equality for women? What can the government do to help foster tech focused entrepreneurship for women?